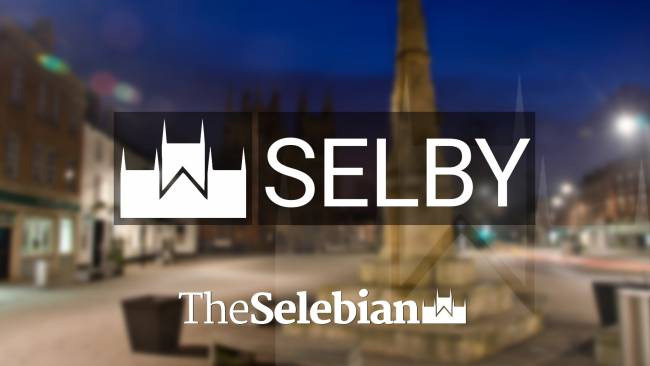 Bbusinessman from Selby says his life has been transformed. After 20 years of debilitating back pain, a businessman from Selby says his life has been transformed, thanks to new developments in spinal fusion surgery at Spire Leeds Hospital to straighten his spine. Steve Widdrington, a partner in a Selby engineering company, which recently expanded into European and Asian markets, suffered from severe back and leg pain for two decades. Last Christmas the pain became unbearable after a disc collapsed and he was in agony. “On a scale of one to 10, I would rate the pain at 20,” he said. Steve, 64, a father of two and grandfather of five, had developed scoliosis (curved spine) and spinal stenosis (trapped nerves). He had reached the point where he could only walk by dragging his leg along and he spent the previous two months sleeping on the bedroom floor as he was in so much pain that he could not get comfortable in bed. Doctors told him that potentially without surgery he was likely to deteriorate further. Steve had the first of two procedures in April 2015 - minimally invasive XLIF (eXtreme Lateral Interbody Fusion) surgery, which is currently done by a limited number of surgeons in the UK. The second operation in May involved posterior fixation from the back. Steve previously had quadruple heart bypass surgery in 2007. In the first postoperative night he had issues with low blood pressure and required observation in high dependency unit. Mr. Pal said, “When Steve first came to see me, he had scoliosis (curvature of the spine) with spinal stenosis (narrowing of the nerves) at multiple levels from wear and tear. Without surgery his condition would have deteriorated further and caused further difficulty with balance and walking.